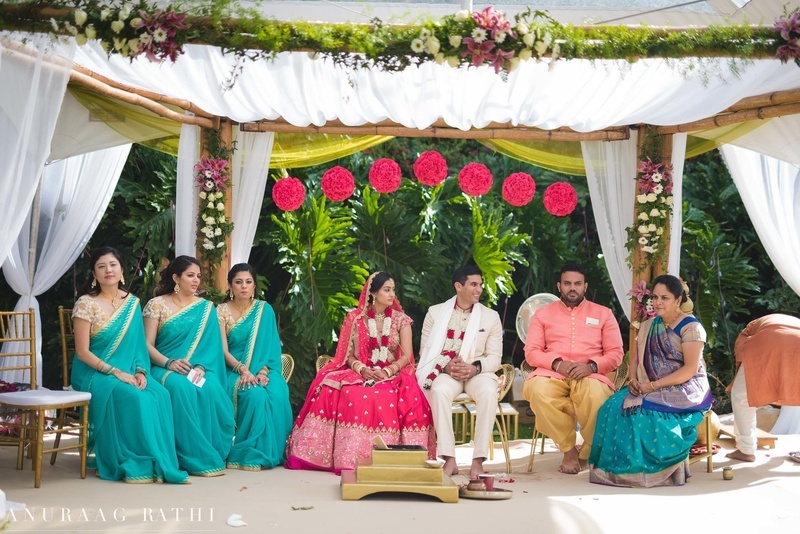 International weddings in top destinations is a trend that's quickly catching on in India. 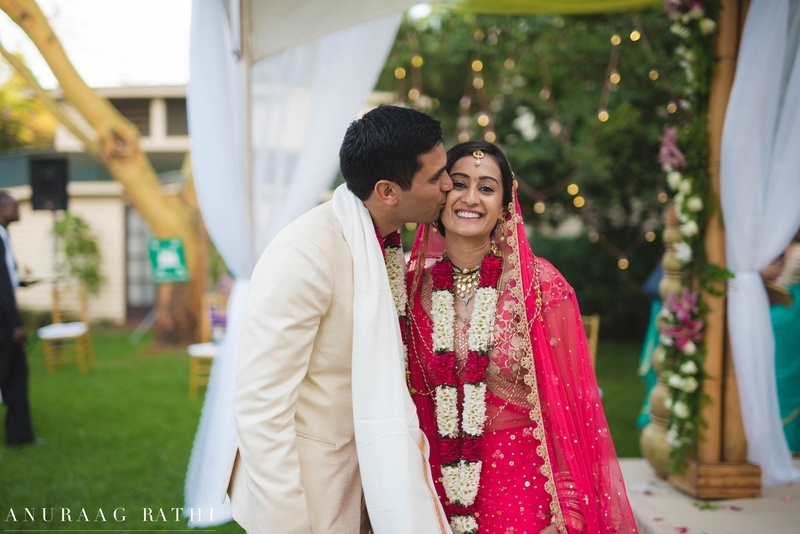 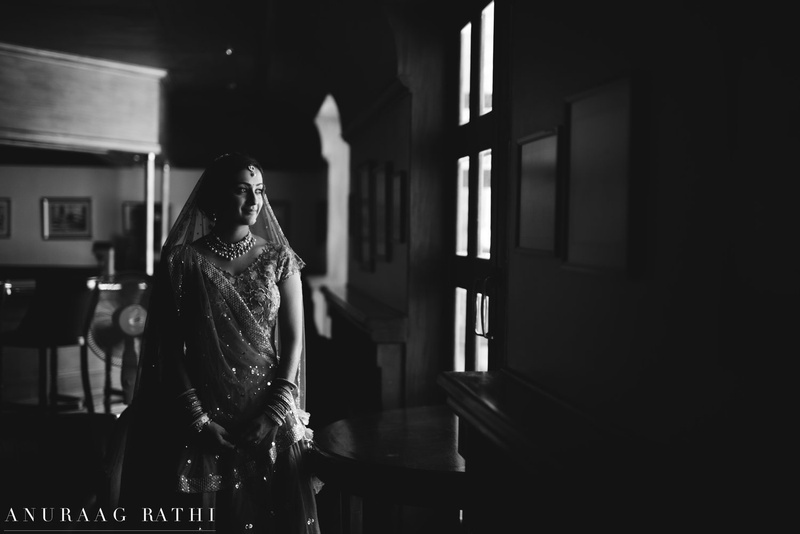 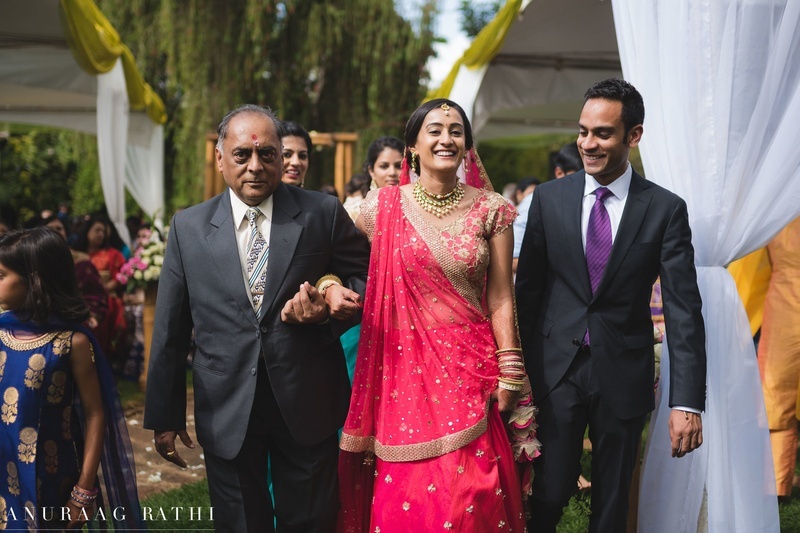 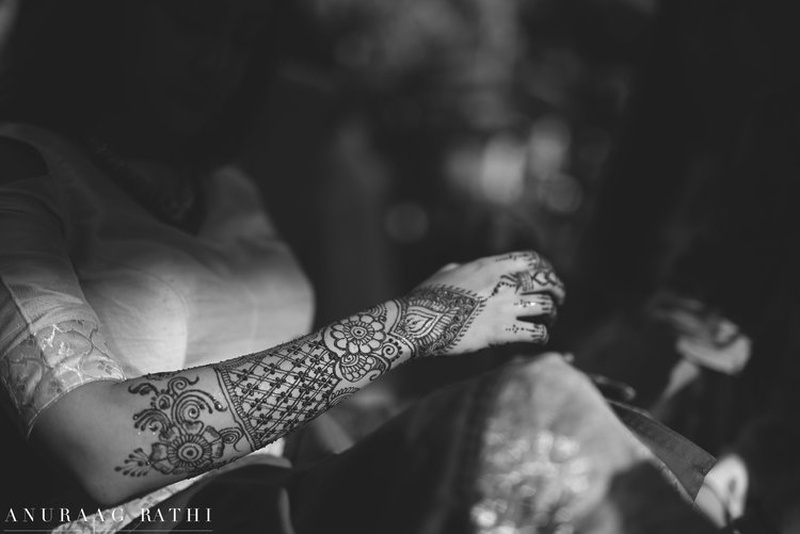 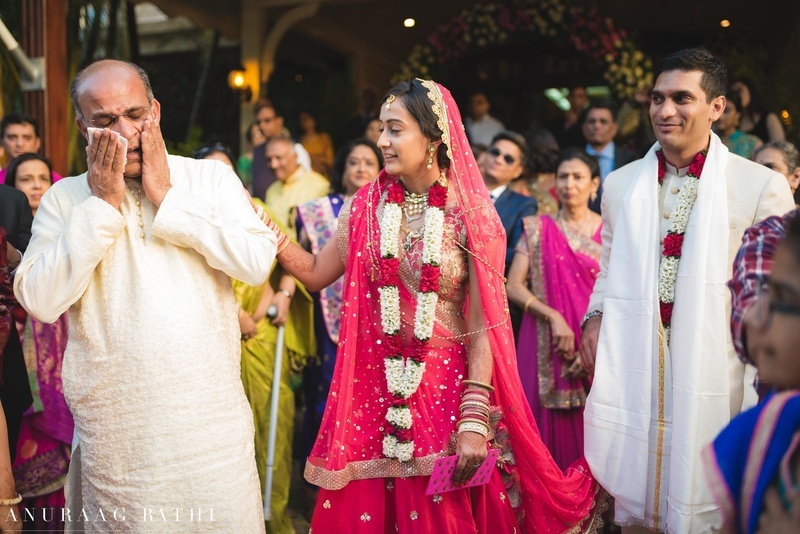 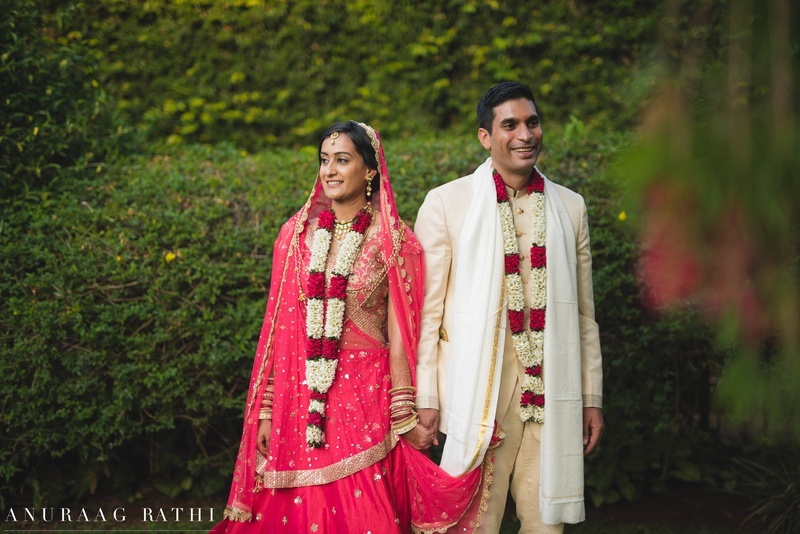 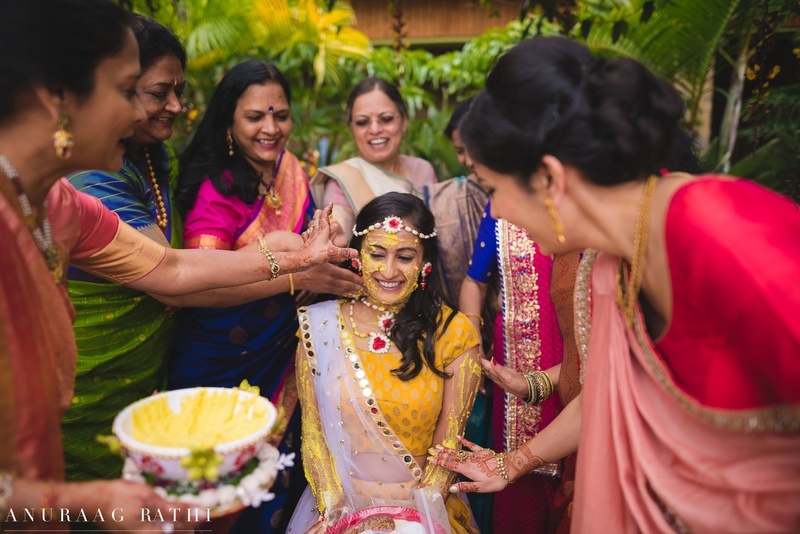 Shivani and Dhruv's spectacular destination wedding in Kenya, however, took the cake! 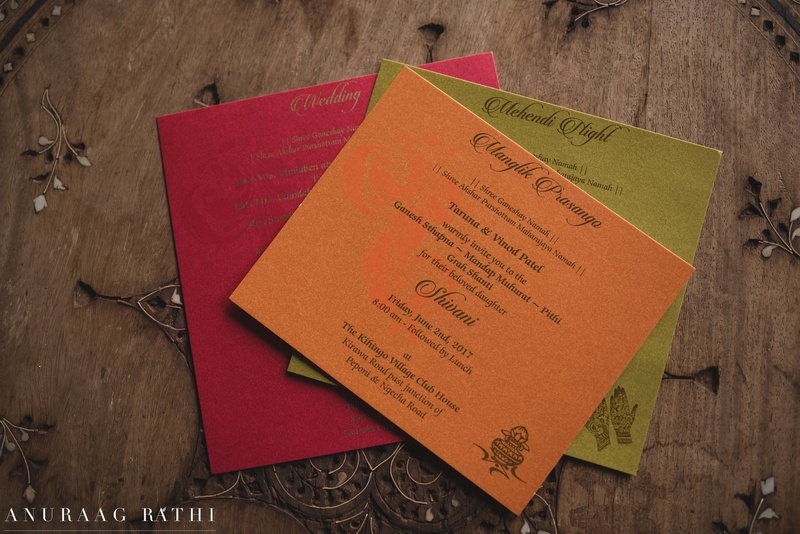 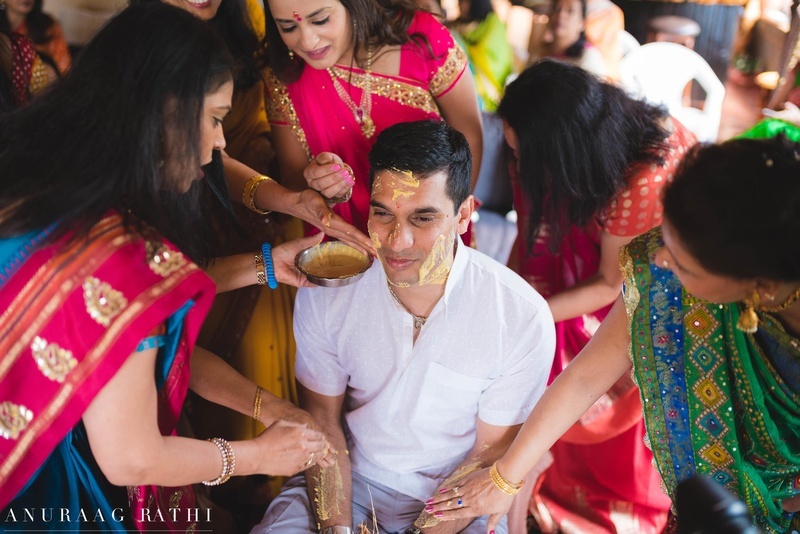 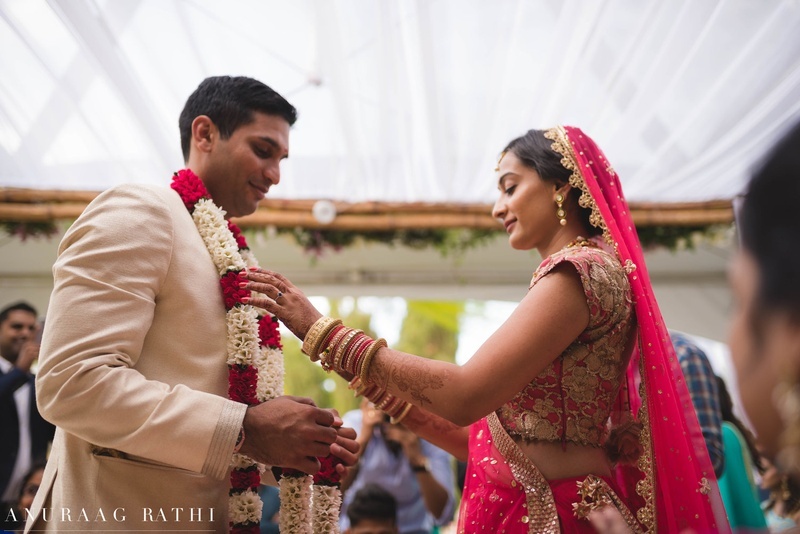 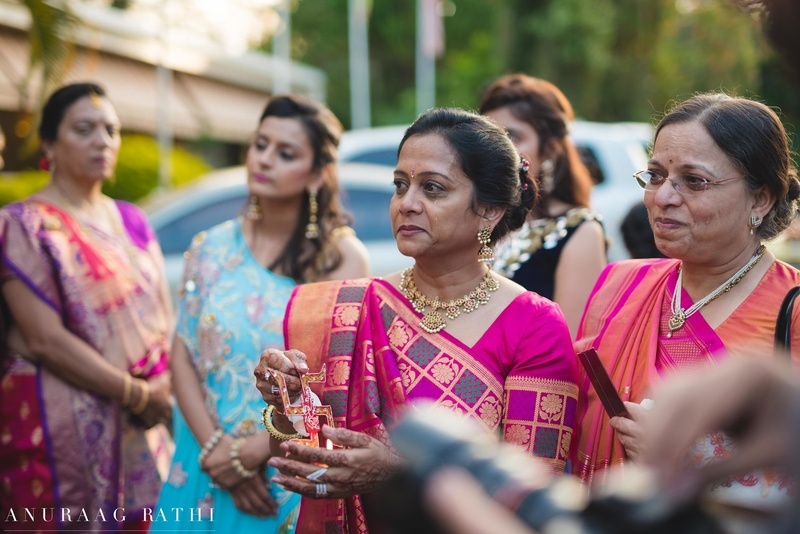 A gujurati wedding through and through, we could definitely see the influence of Indian culture in the Kenyan setting, with wonderfully colorful decor and clothes! 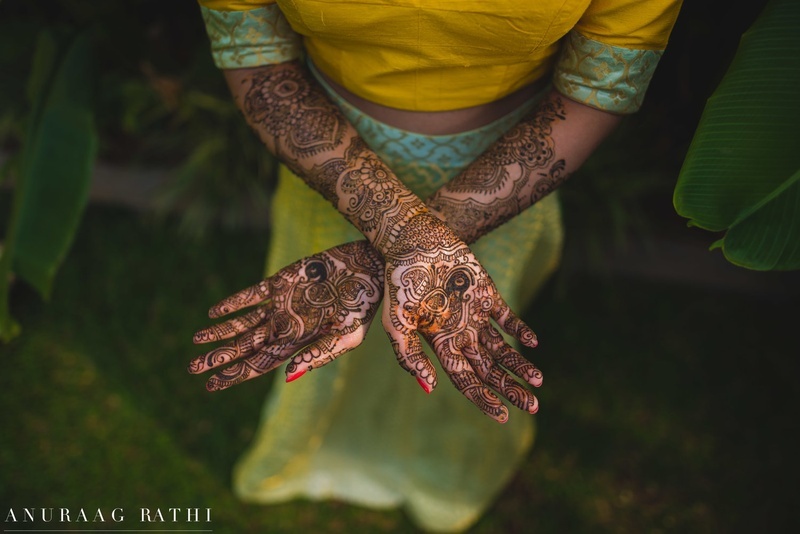 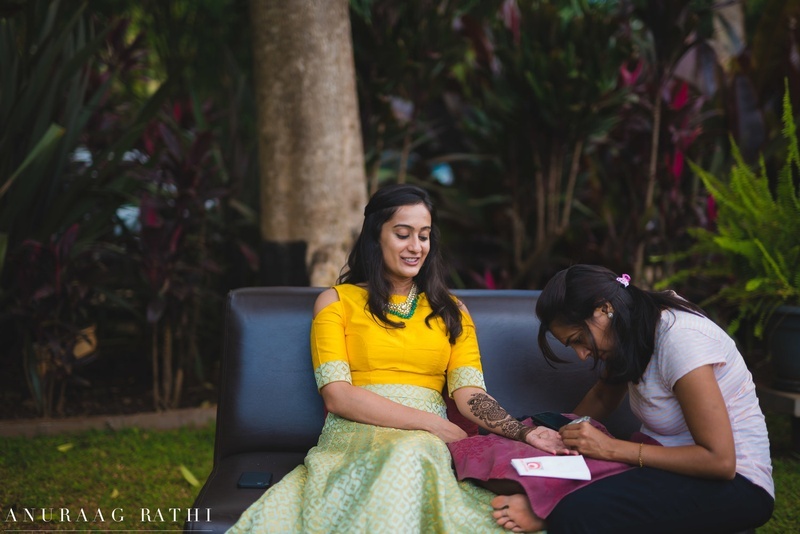 From the bride's laughter filled haldi photos to the amazingly intricate henna design on her hands, this wedding looks like absolute perfection. 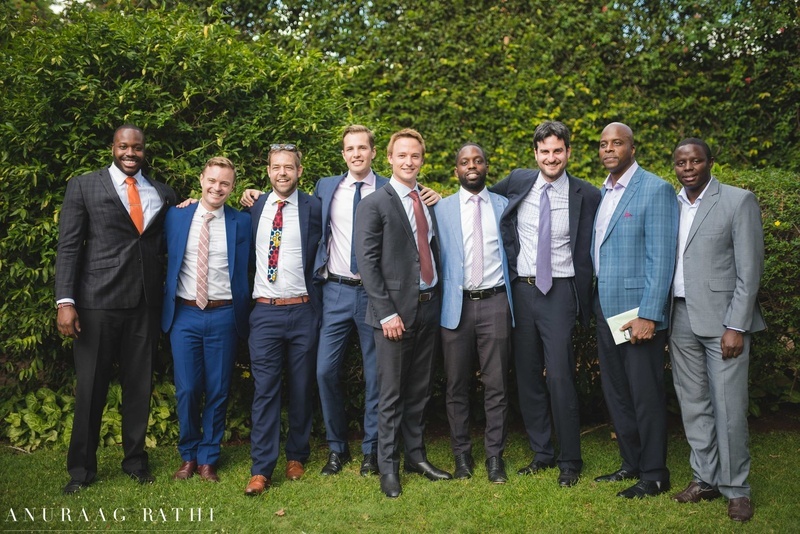 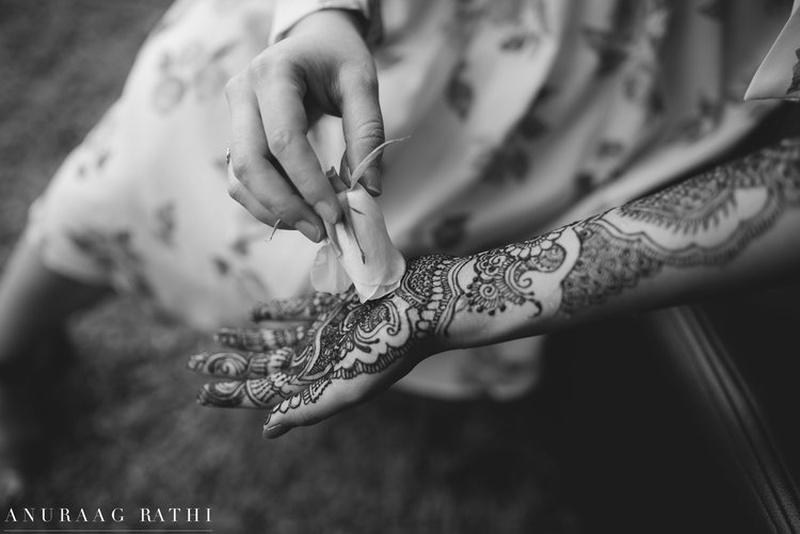 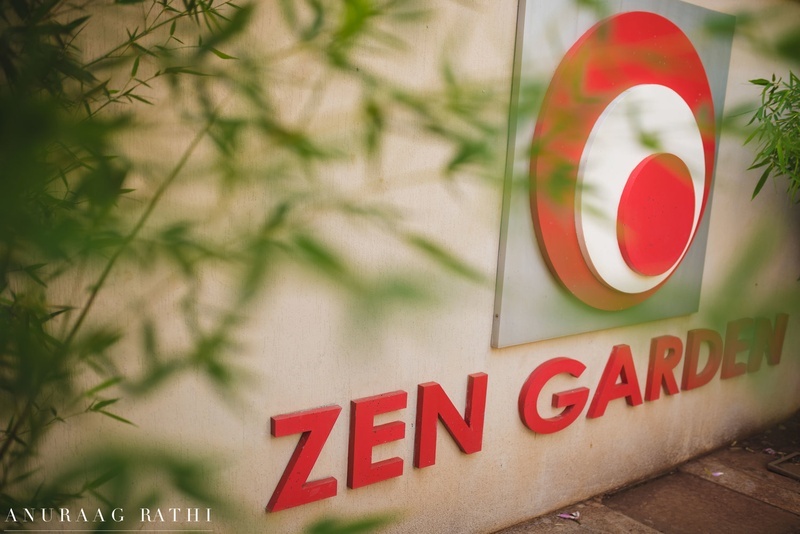 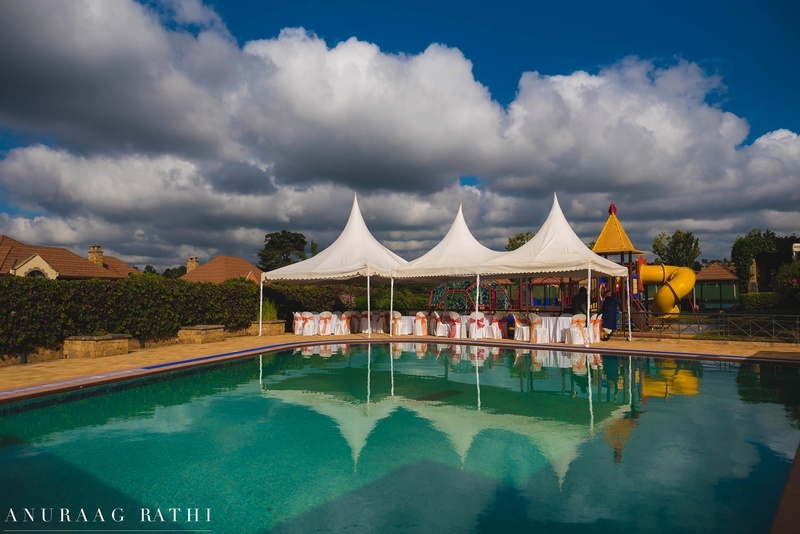 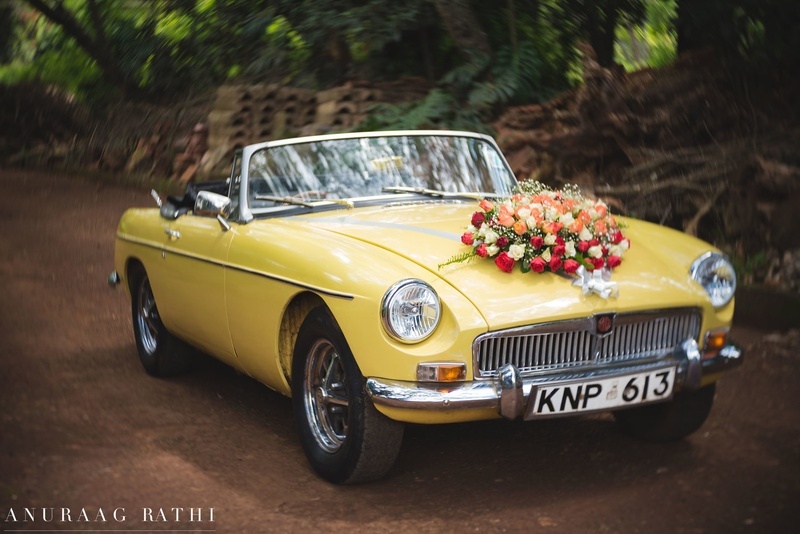 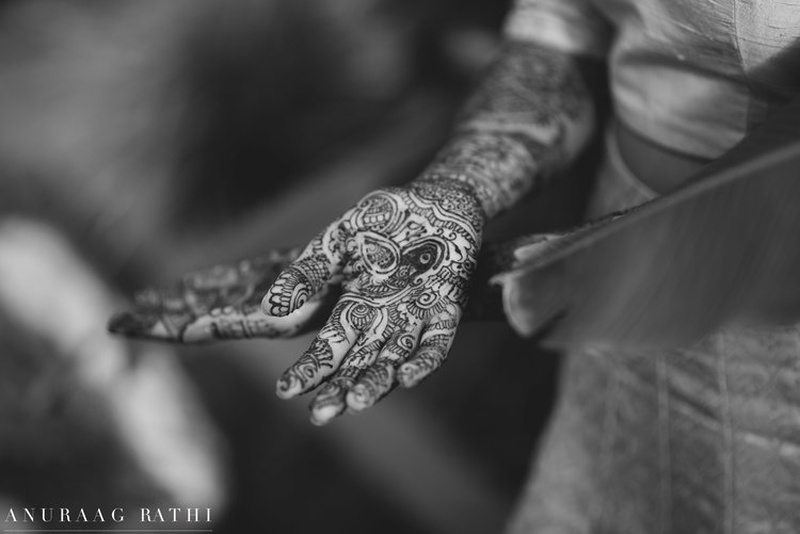 This top destination wedding in Kenya, captured beautifully by Anuraag Rathi Photography, is a must see for anyone looking for wedding inspiration!